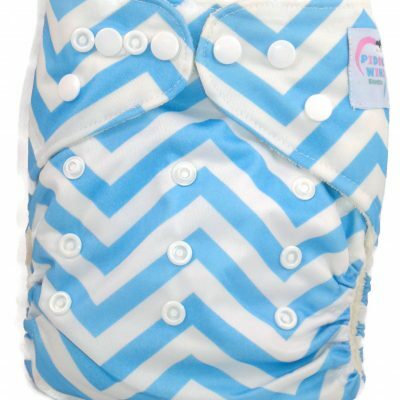 This product includes a single one size fits all BAMBOO pocket cloth diaper with one 4-layer super absorbent bamboo insert. 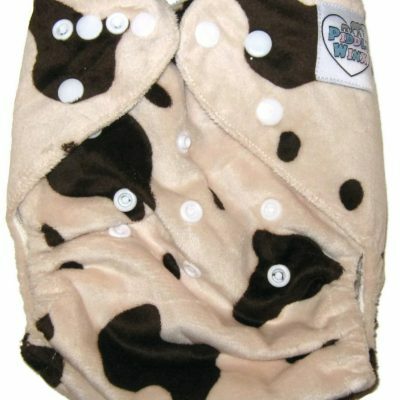 This diaper reliably protects babies 6 – 37 lbs. 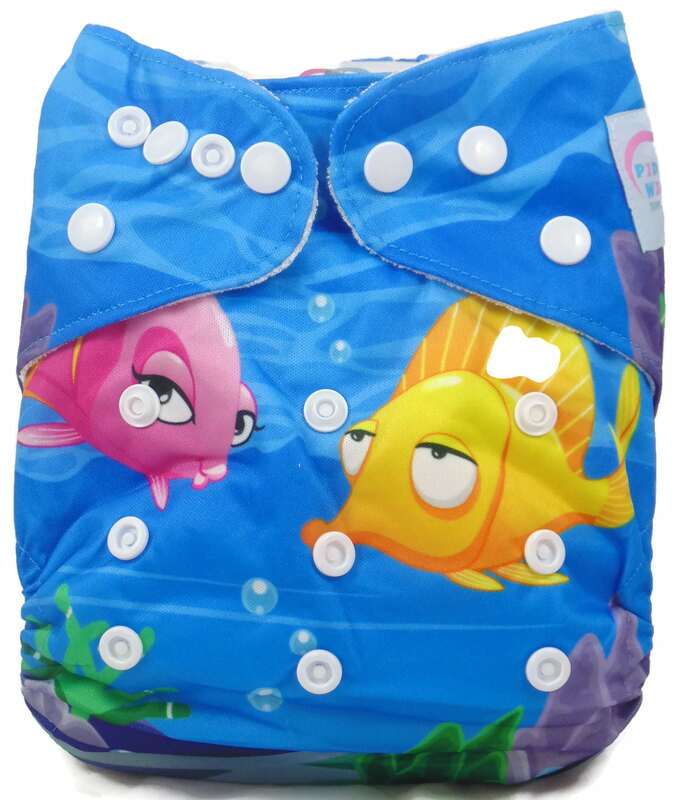 New to our line up is Under The Sea, an one size fits all bamboo pocket cloth diaper. 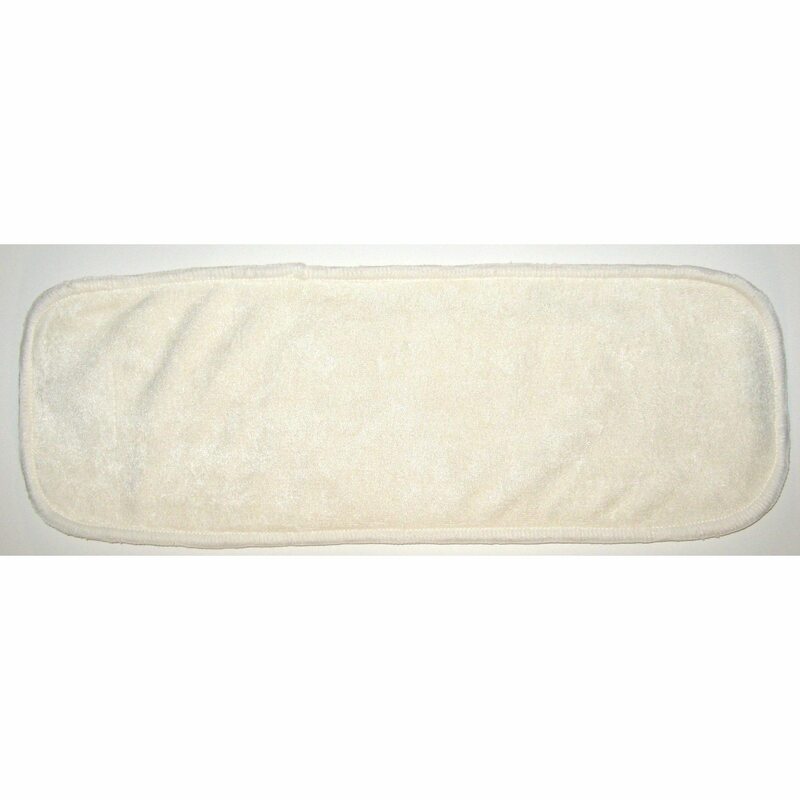 This package includes one 4-layer super absorbent bamboo insert. Soft interior layer of bamboo for direct contact with skin. Shells can be used as swim diapers and trainers when it comes time to start potty training. 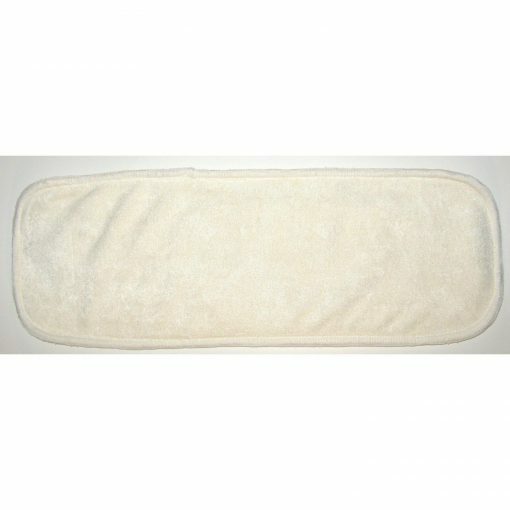 Each diaper comes with a 4-layer bamboo fibre insert. 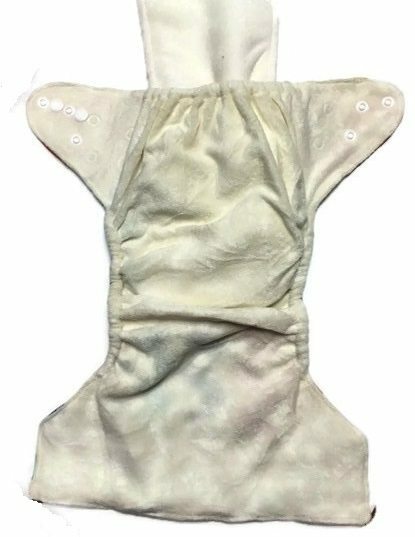 This insert is safe to place directly against your baby’s skin, so you can use the pocket as a hybrid, and just switch out inserts until baby starts to roll. 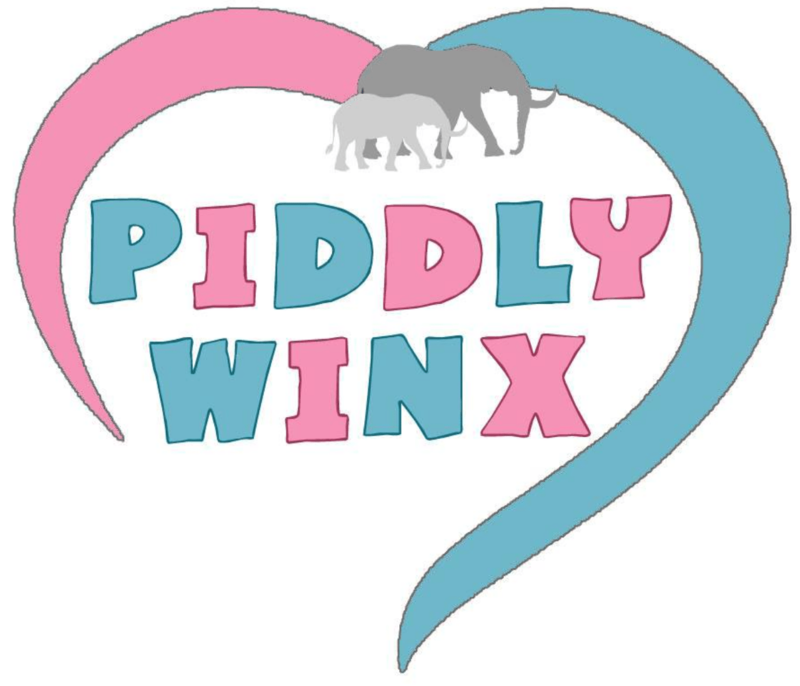 Soft bamboo interior, which is gentler for babies who are more prone to skin sensitivities – excellent for babies struggling with Eczema. 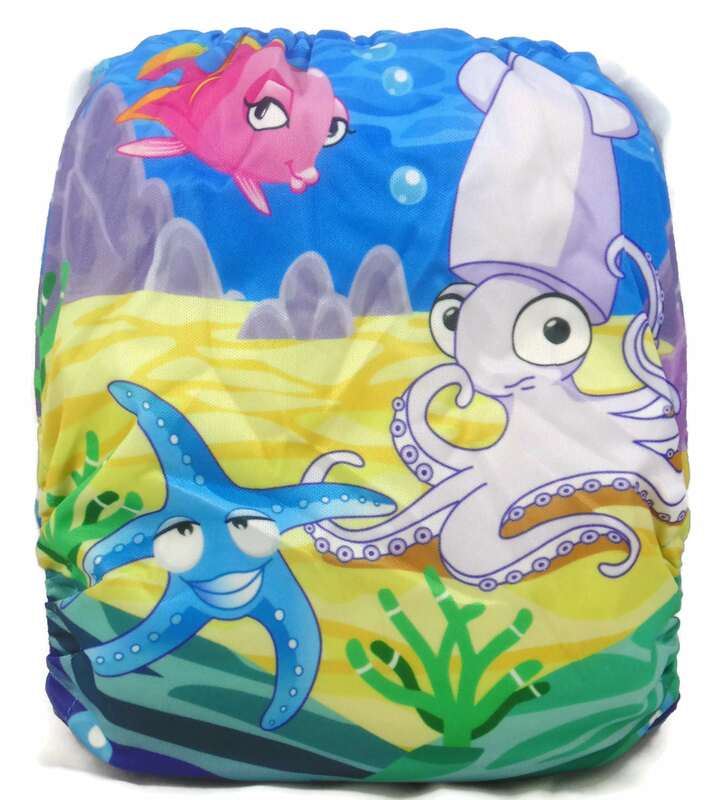 Bamboo is more absorbent than microfibre, so having that increased absorbent insert helps reduce the chance of leak. 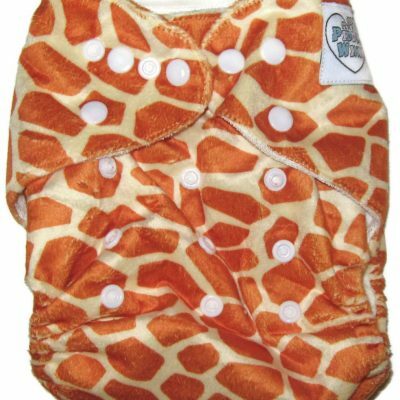 You will find bamboo is a little more stretchy than polyester fabrics, so you can get a snugger fit with bamboo diapers for those babies who are tall and lean, with smaller bums and leaner legs. Thickness wise, bamboo and hemp are thinner than microfibre, so the thickness of a 4-layer bamboo insert is the same as a 3-layer microfibre. Double-stuffing 2 4-Layer Bamboo inserts gives you 8 layers, vs the 6 layers of microfibre.